Home / Blog / How to choose the best car rental agency in Costa Rica? Renting a car while visiting Costa Rica might seem like an easy task. The truth though is that it is only easy when working with a good car rental agency. Working with the wrong car rental agency might make the process longer and harder, ruining the best part of your trip. 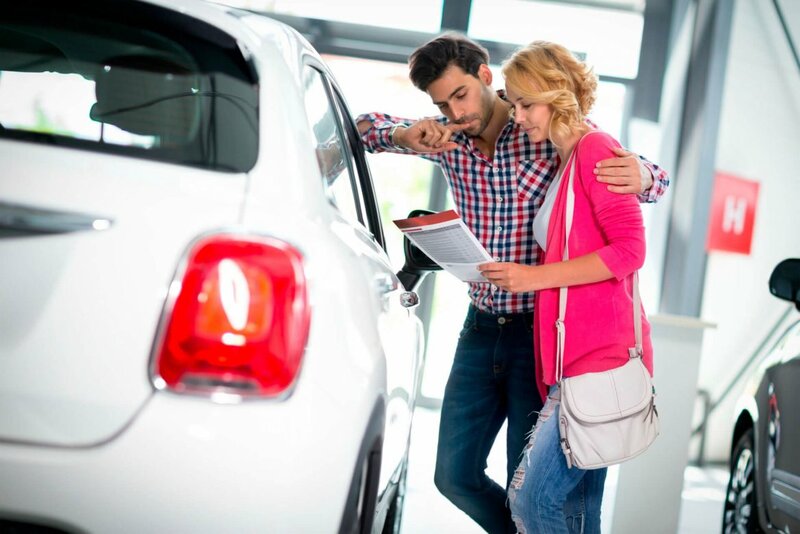 In order to avoid this situation, it is important that you know what to look for in a car rental agency. This guide below on how to recognize the best car rental agency in Costa Rica can help you make the right choice. Do not underestimate the importance of a car rental market reputation. Ask around and check for reviews. Make sure the car rental you are choosing has a good reputation. To confirm testimonials, you can reach out to previous customers of the agency. If you see car rentals with average to bad reviews, do your best to ignore those rental services. A good rental company will always do its best to please its customers. 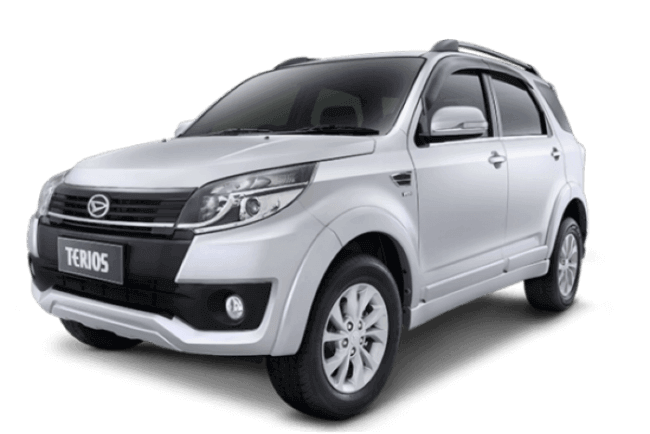 When choosing a car rental company in Costa Rica, you should also consider the kind of cars the rental service has. This is important to ensure that the kind of vehicle you need for your trip will be available to you. If you are traveling with your family, you definitely will need a car big enough to fit, so you need to know if the agency provides SUVs. If it is a single trip or a trip for you and your spouse, then you can concentrate on finding the right small car to use. The last thing you want during your trip is a faulty vehicle. You need to ensure that the car rental properly maintains their cars and keep them in the best conditions. You can find this out by finding out the age of the vehicle. There are some car rentals that specifically work with cheap cars, and if you want to rent a cheap car, you can go for these. Keep in mind though that these cars might not be in the best condition. If you would rather enjoy your trip to the fullest with a car in good condition and no risk of a breakdown, then you should be ready to spare a few extra bucks. When choosing a car rental for your visit in Costa Rica, check for their extra services. Good car rentals always try to improve their customers experience by adding extra services at no extra cost. If a car rental does not offer these extra services, find one that does. You will definitely have a better trip with extra services. Before choosing a car rental, check the price estimate for the vehicle you want to hire. To ensure you make a good choice, you can also compare prices of different websites. Keep in mind that a good car rental will keep their prices fair and not try to exploit you. If a car rental price is too high without extra services, then you should consider other car rentals. Lastly, a good car rental service in Costa Rica will definitely have good customer service. When reaching out to get more information on their services, pay attention to how their staff talks to you and addresses your inquiries. The last thing you want when working with any car rental during your trip is bad customer service. With these 6 guides explained above, you can be certain to get the best car rental agency in Costa Rica.